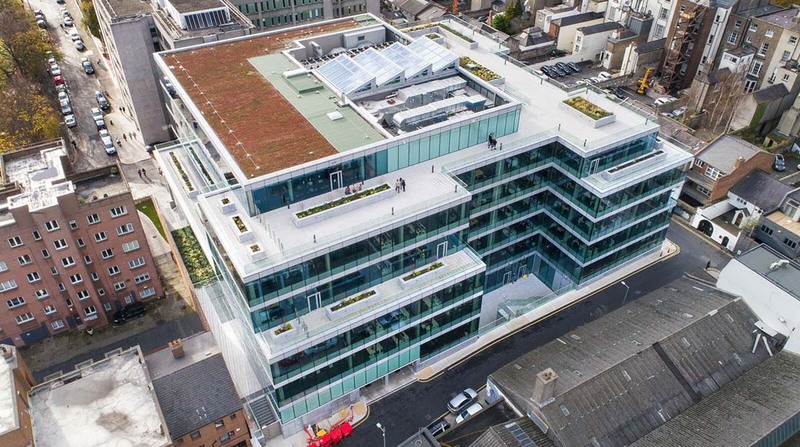 Project Details Project Name: Linkedin HQ Sector: Technology Location: Dublin Main Contractor: Walls Construction Client: Linkedin Size: 5,000m2 Date Completed: 2016 Scope: Design and installation of Bauder flat roof system, fall arrest and gantry walkway safety systems, green roof landscaping and paving systems. Project Details Project Name: Facebook HQ Sector: Technology Location: Dublin Main Contractor: Sisk Client: Facebook Size: 6,000m2 Date Completed: 2010 Scope: Installation of Paralon flat roof system and IKO Permaphalt asphalt system to all roofs and ground floor podium. 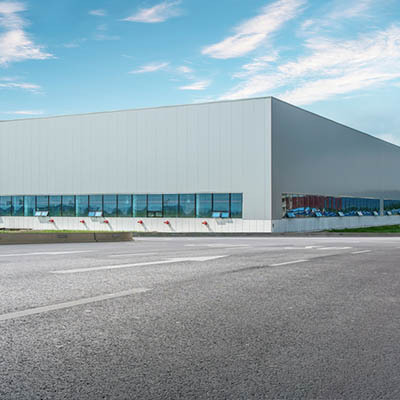 Project Details Project Name: X6 Sector: Data Centre Location: West Dublin Main Contractor: John Paul Construction Client: Confidential Size: 8,000m2 Date Completed: 2019 Scope: Installation of 4,500m2 of Soprema built-up bituminous roofing on metal decking, 3,500m2 of Kingspan insulated wall panels. Project Details Project Name: X3 Sector: Data Centre Location: West Dublin Main Contractor: John Paul Construction Client: Confidential Size: 33,000m2 Date Completed: 2017 Scope: Installation of 23,000m2 of Soprema built-up bituminous roofing on metal decking, 10,000m2 of Kingspan insulated wall & roofing panels, integrated fireproofing and downpipes. 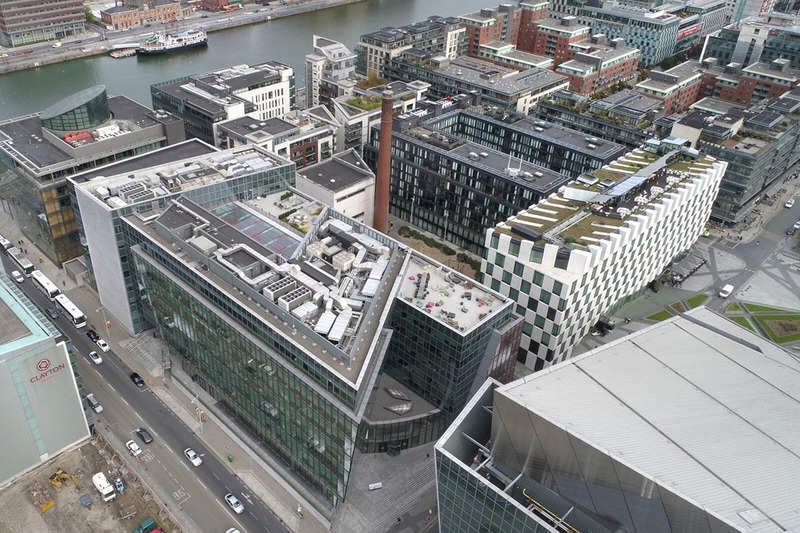 Project Details Project Name: X2 Sector: Data Centre Location: West Dublin Main Contractor: PJ Hegarty Client: Confidential Size: 19,000m2 Date Completed: 2016 Scope: Installation of 9,000m2 of Soprema built-up bituminous roofing on metal decking, 10,000m2 of Kingspan insulated wall panels, integrated fireproofing and downpipes. Project Details Project Name: X1 Sector: Data Centre Location: West Dublin Main Contractor: John Paul Construction Client: Confidential Size: 11,000m2 Date Completed: 2015 Scope: Installation of 6,000m2 of Soprema built-up bituminous roofing on metal decking, 5,000m2 of Kingspan insulated wall panels, integrated fireproofing and downpipes.